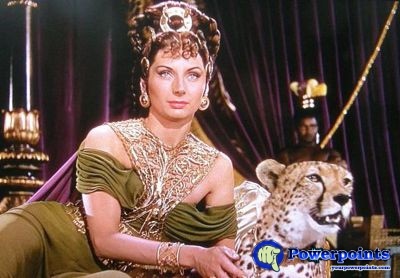 Quo vadis is an American film of 1951 of the historical sort based on the novel of the same title of Henryk Sienkiewicz. The film, directed by Mervyn LeRoy, was nominated for eight Oscars, but did not get any. Peter Ustinov was candidate to the Oscar by its interpretation of Nero. I love this movie very much and very often view the Bull fight. It is my first English movie seen when I was 6 yrs old boy.